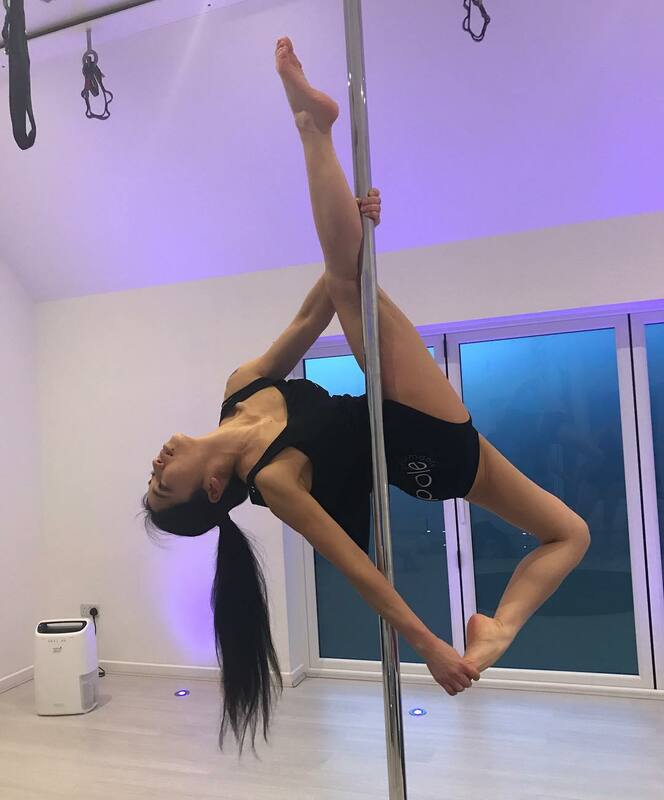 New to Pole Fitness with Pole Performance? 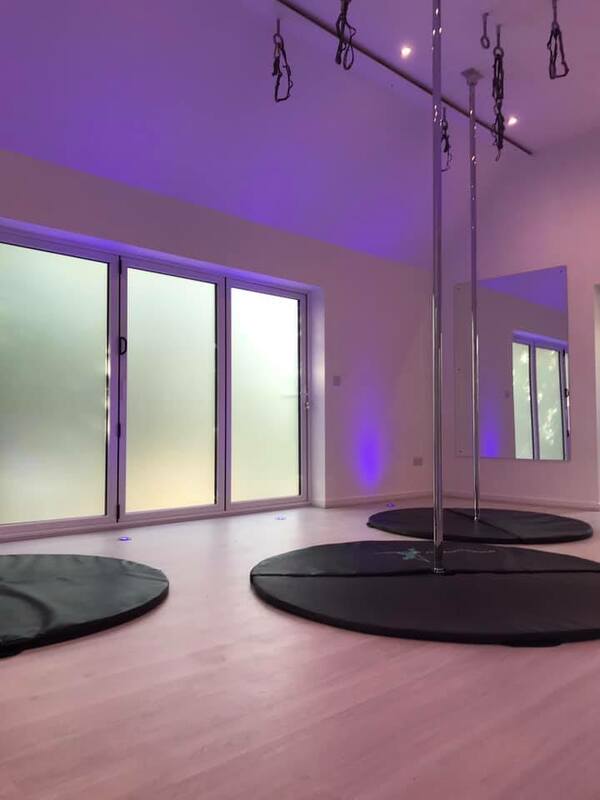 Pole Performance studio is a purpose build studio based in Sussex, uniquely designed for Pole Fitness, Hoop and Flex classes With Pole Performance you learn Pole Fitness with some of the South-Easts leading trainers. Pole fitness is a fun and safe way to lose weight, increase flexibility and endurance. You will learn in a way that will increase your cardio and strength training. 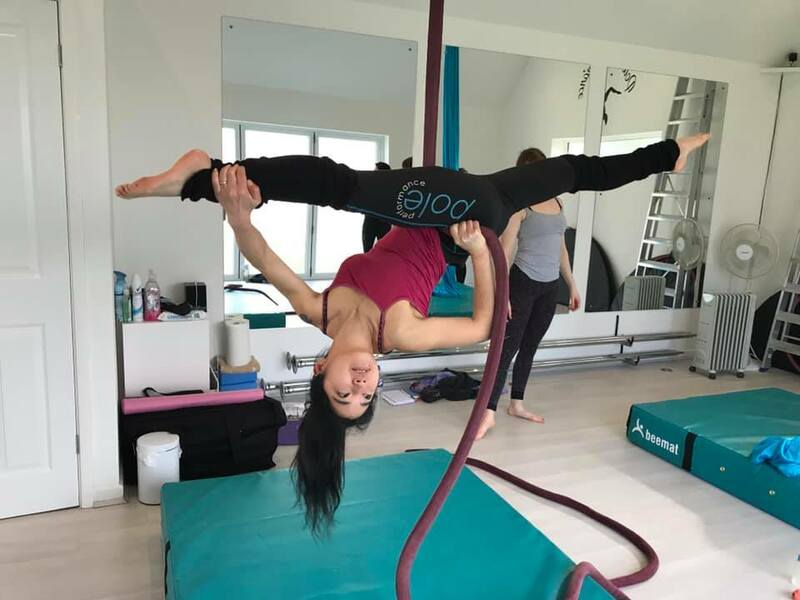 Pole fitness is for all ages and sizes, it’s a social way to increase your fitness, it you would like more information please go to our questions page or contact us E-mail: info@poleperformance.co.uk. Why Choose Pole Performance Studio? 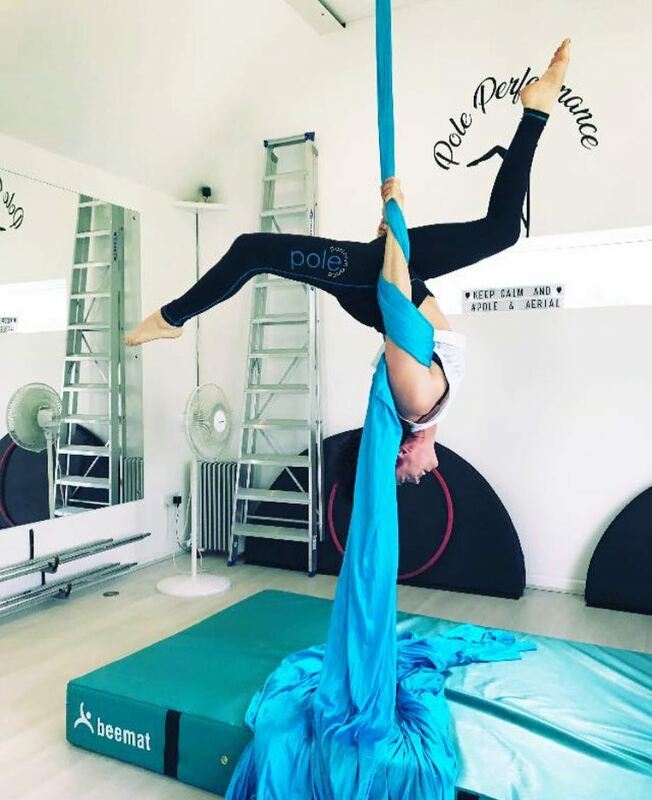 Holly Gibbons has been instructing pole fitness since 2009 and is a PDC Approved 4 star instructor which means she complies with the Pole Dance Community code of conduct and represents the highest level of professionalism and teaching quality within the fitness industry. 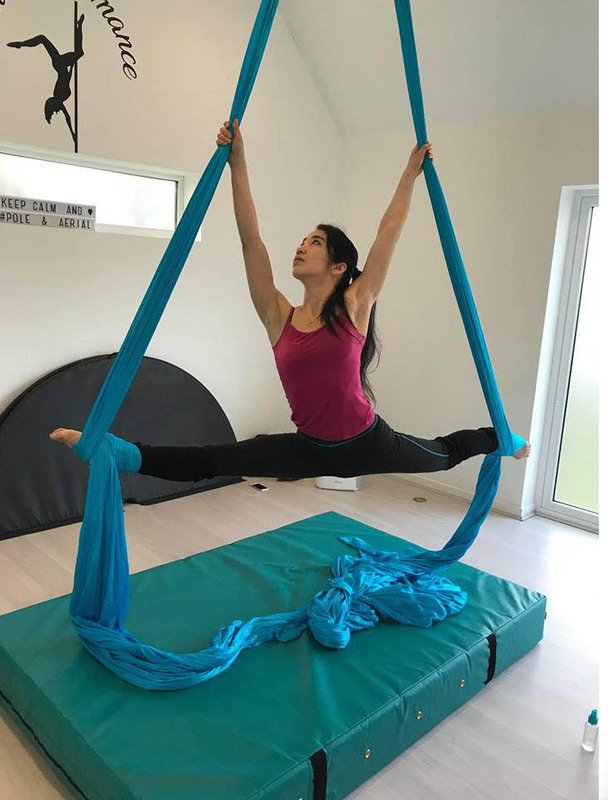 Holly has a degree in sport and leisure management, and holds qualifications in all levels of Pole Fitness instruction and is a qualified ‘Exercise to Music’ instructor. 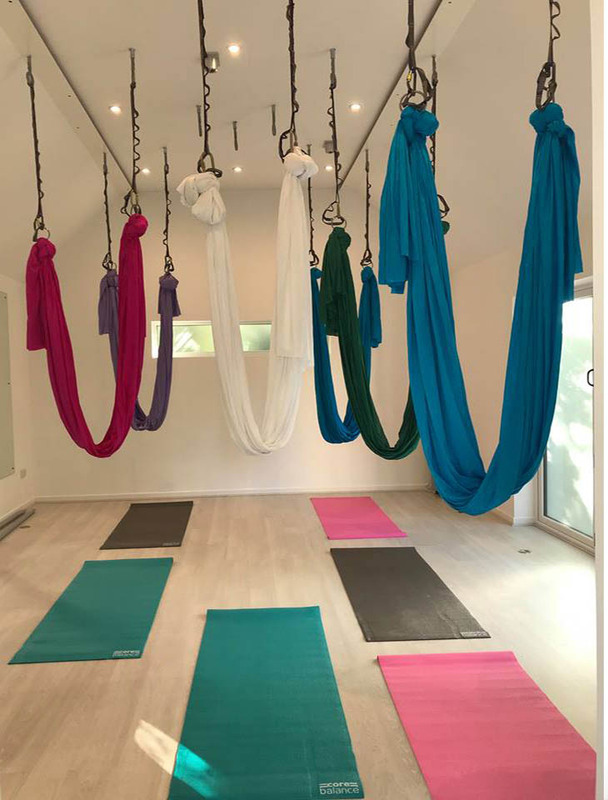 Holly is also a qualified Aerial Hoop, Aerial Hammocks, TRX instructor and Personal Trainer. All instructors at Pole Performance are fully qualified and insured within the classes they teach at this studio.